Western Michigan University Biological Sciences professor Tiffany Schriever says she and a group of students walk the trails down to wetlands from spring to fall. They use nets and water chemistry equipment to test the waters near the Great Lakes coastline. Schriever will be among the presenters at Western Michigan University’s Spring Convocation on Tuesday, March 26th at the Fetzer Center. She says they have found great diversity in wetlands, even those that are relatively close together. Schriever says the next round of research will start in April, and usually wraps around October. They research wetlands from northern Indiana to northern Michigan. She says last year Wilderness State Park was the northern most point where research was conducted. 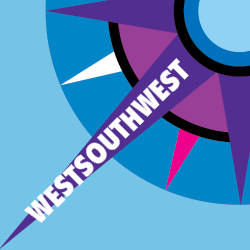 Schriever says this year two students will explore islands in Lake Michigan, the Wisconsin side of the lake and part of the Upper Peninsula. Western Michigan University Professor Tiffany Schriever and a team of students spend part of their time from spring to fall in the coastal wetlands near Lake Michigan. 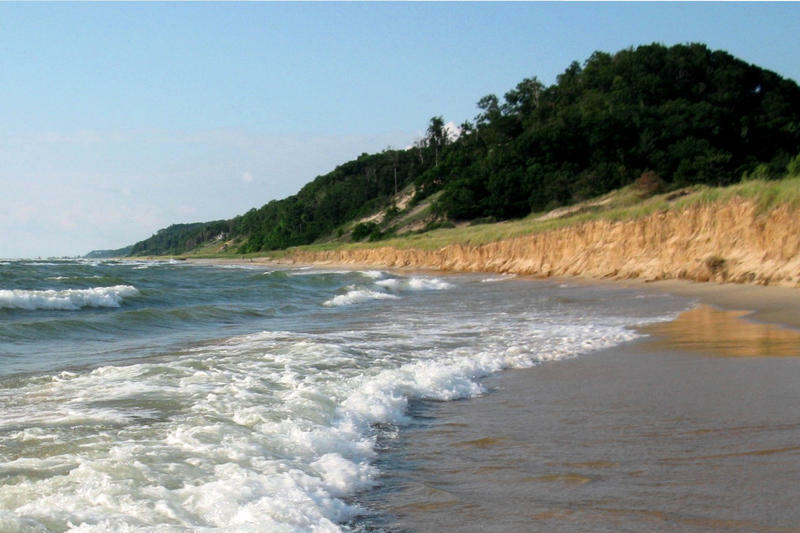 The Professor of Biological Sciences says they look in the places between dunes along the eastern shoreline of Lake Michigan. “That’s about four degrees of latitude and over 500 miles." Schriever says that leads to large variations in the species they find. Lake Michigan Senior Correspondent for Detroit Public Television’s Great Lakes Bureau Gary Wilson says nobody’s going to say they don’t want to take care of drinking water problems in Michigan. But he says there will be debates over Governor Gretchen Whitmer’s proposal to spend $120-million on drinking water infrastructure. Whitmer proposed the supplemental funding as she presented her budget proposal to the state Legislature. The money would be used for replacing lead service lines, responding to PFASes and setting up a fund so local governments can borrow money for water infrastructure. Wilson says Whitmer’s request shows that drinking water is near the top of her agenda along with roads and schools. 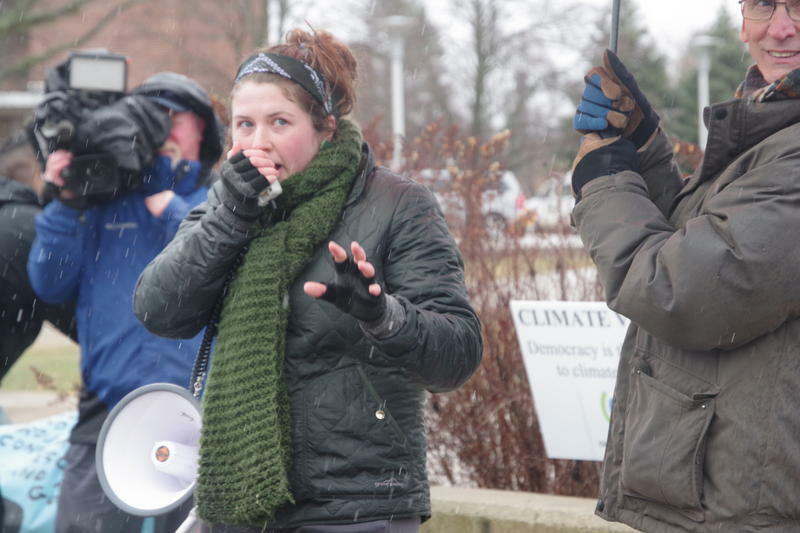 Cold rain did not stop dozens of people from participating in the Global Climate Strike in Kalamazoo on Friday. When the Kalamazoo Nature Center moved its annual Maple Sugar Festival from the third weekend to the second weekend in March, it wasn’t because organizers had tired of the old date. Instead, they were trying to stay ahead of increasingly warm winters and a shorter sugaring season. 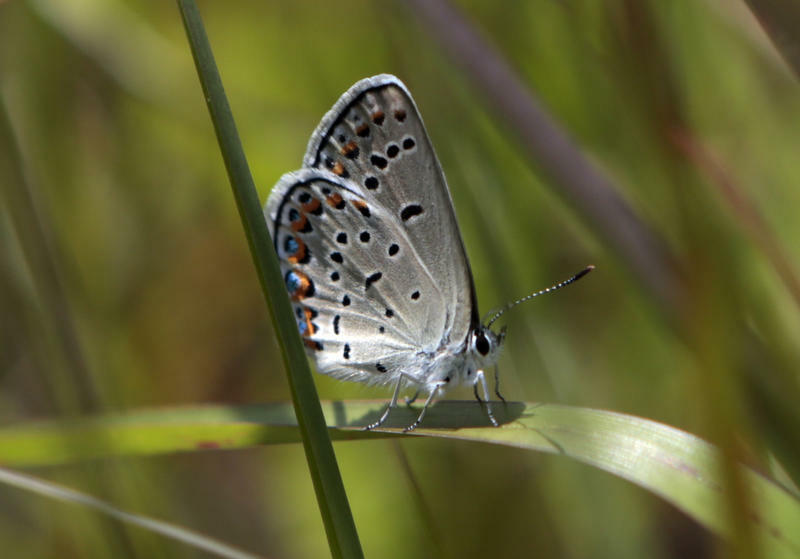 How is climate change affecting plants and animals in SW Michigan?